Anne Massey is a freelance design writer and researcher as well as Visiting Professor at Richmond, The American International University in London. She was Professor of Design and Culture at University of the Arts London until 2017. 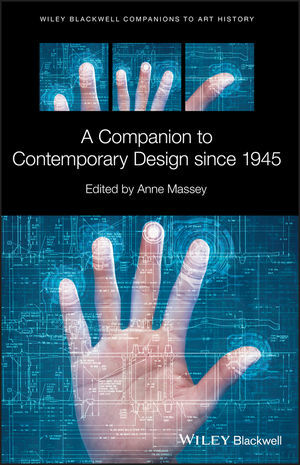 She has written eight books and has a particular interest in the ways in which histories and theories of design and culture are presented and represented over time.